Are you in the market for a general contractor that can do all of the changes you’re looking to make to your home without having to use multiple places? Duhadway does just that! From foundation to roof, you can trust that Duhadway will provide a solid service in construction on your home repairs while doing it at a super fair price. 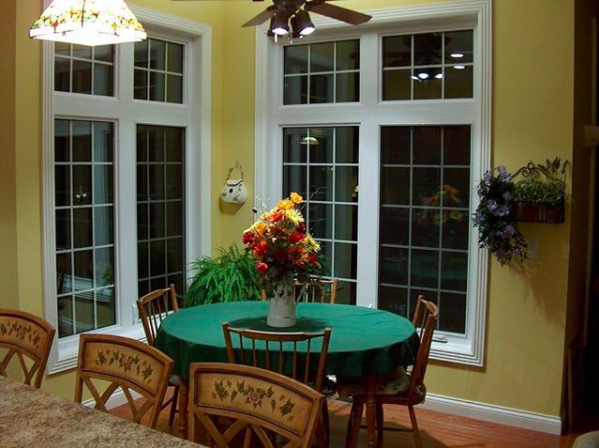 From windows and doors to insulating and caulking, they have the tools and experience needed for 100% satisfaction with your finished product. Duhadway has been a family owned and operated business that has been around for over 70 years. They serve the Fort Wayne, Grabill, Harlan, New Haven, and most of northeastern Indiana areas. Be sure to mention that you saw the Duhadway ad in Money Saver Magazine!